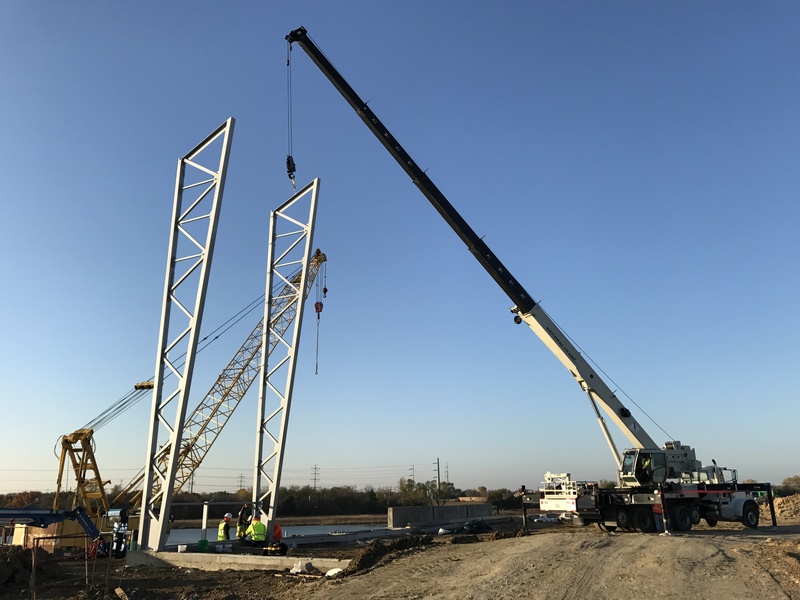 Epic Waters is Going Vertical! Breaking News: Next time you go by The Epic and Epic Waters construction site you will see a brand new addition. After long last the framework of Epic Waters, your retractable roof water park, is now underway. The Waterpark is the first of its’ kind in Dallas and Fort Worth. With the capability of opening 365 days a year, Epic Waters will feature ride attractions specifically made for you by the leader of water park rides, Whitewater West. And, the rides literally take in every age group. From our long semi-lazy river to the excitement of surfing with Texas’ only double SurfRider, it is going to be your favorite choice for the ultimate family water experience. Come see us at Prairie Lights! We are giving a birthday party for 10 EACH and EVERY NIGHT! General Manager Michael Hays will be on site to give you the latest information on this one-of-a-kind waterpark.